There is no place like home. Except when there is. So, here’s my last travellin’ post for a little while. 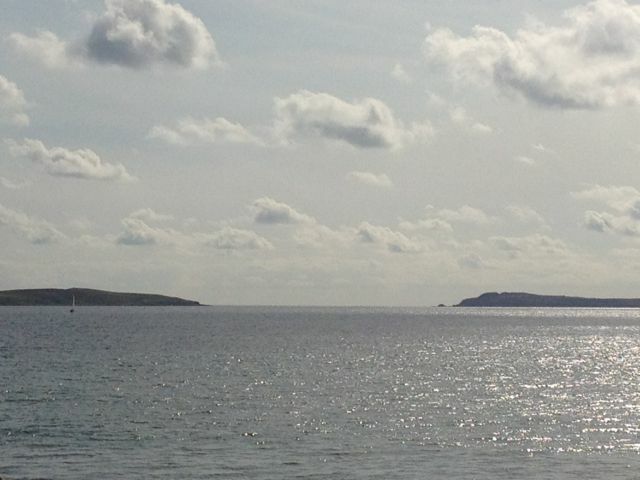 A collection of some of the pics from my final days in Ireland – after a fortnight of mostly perfect weather, these last few days have been rainy and pretty chilly, so it’s a good time to head home to the sun. Always tough to leave here, but I have had a fantastic holiday and it has been great to be able to catch up with old friends and check out some of my old haunts. There’s a line in that John O’Donohue poem (‘For the Traveller’, which I posted a few weeks ago) about old friends making it seem like nothing has changed since you were last with them, and that is exactly how it’s been. Whether it’s five years or ten years since I’ve seen some of my Irish mates, they’re the kind of friends who fit like a glove. Some people don’t have any place that feels like home – I know I’m super lucky to have two. Waa waa waa – here are the photos! 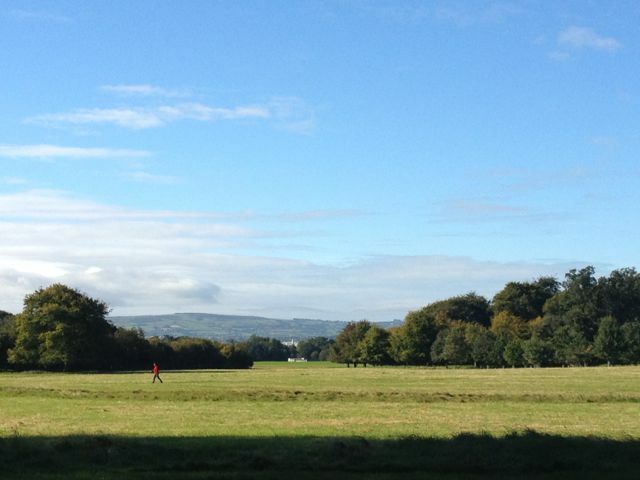 Beautiful day for a run in Phoenix Park, Dublin. I tried to get a photo of the herd of deer that live in the park, but from this distance they looked sort of like a pile of logs, so I didn’t think you’d believe me anyway. 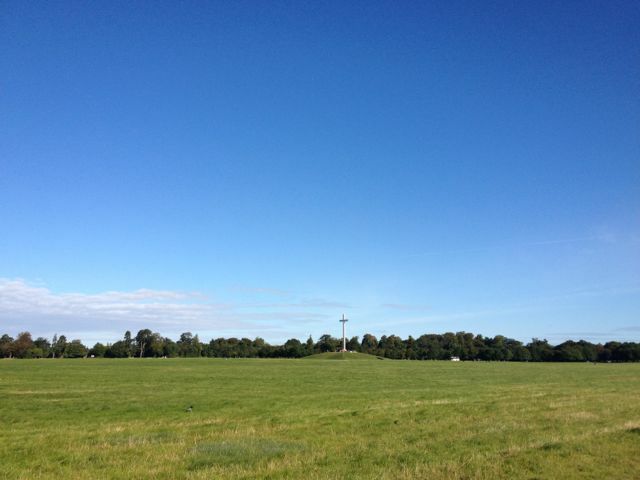 Phoenix Park – it’s one of the largest enclosed parks in Europe. Yes, I did double check that fact online. 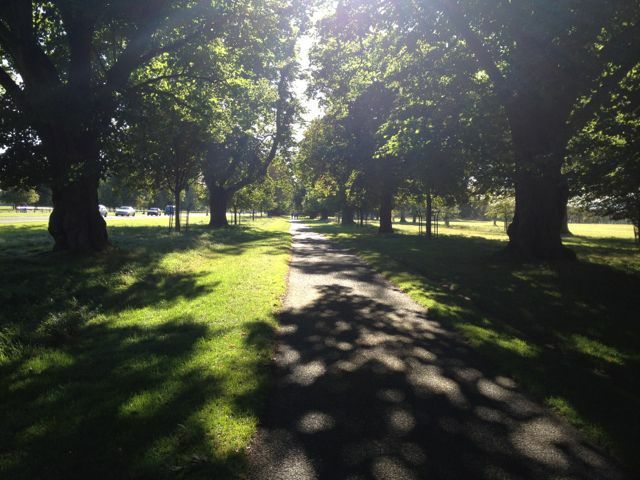 About 30% of the Phoenix Park is covered by trees, which are mainly broadleaf parkland species such as oak, ash, lime, beech, sycamore and horsechestnut. Yes, that’s from the PhoenixPark.ie website too. 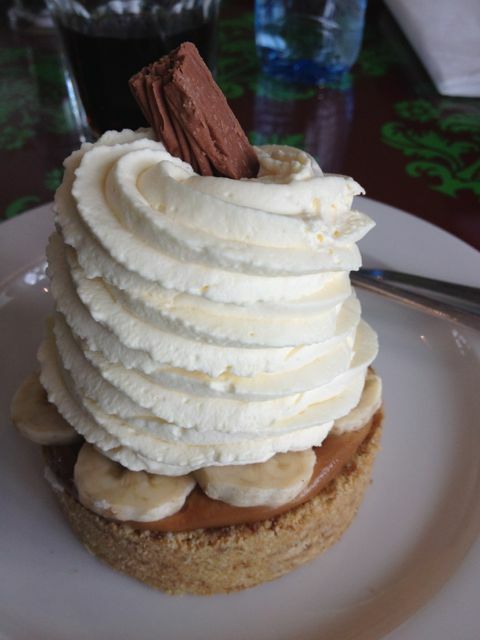 Now THAT’s a Banoffee pie. With about 10cm of cream on top, at Avoca cafe. The first rule of Cake Club? 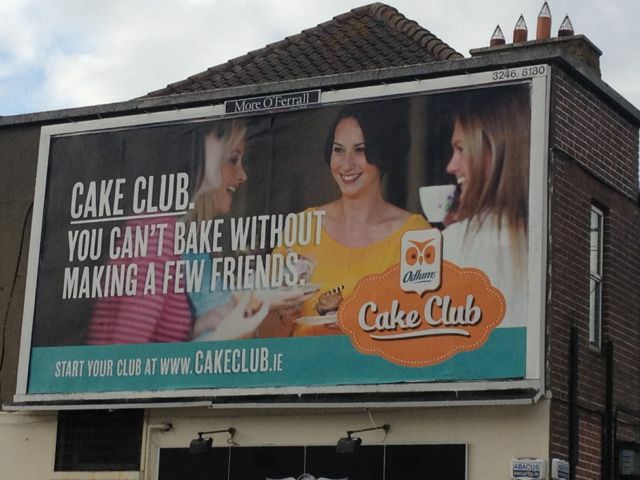 Talk to everyone about Cake Club, I’d say. Ah, modern pharmaceutical art. 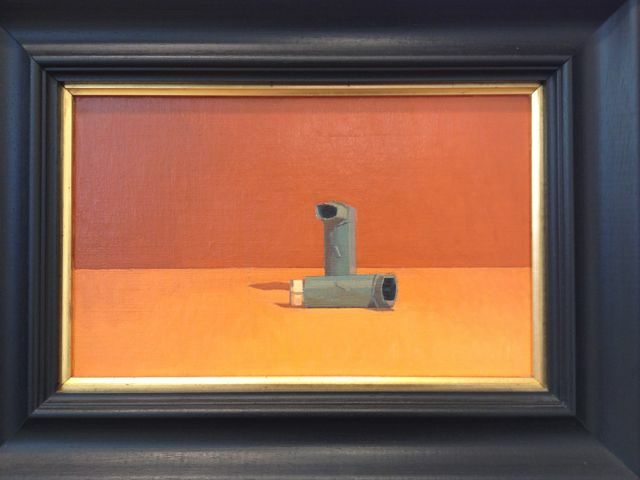 From an exhibition at a Wexford art gallery. It’s a Jedward chocolate bar. A twin bar, to be precise. The side of the packet says, “FULL ON, CRAZY, JEADLEY!” Yes, really. 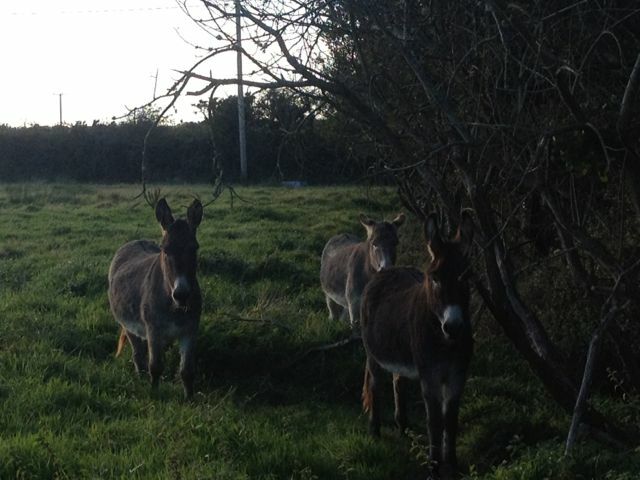 Some of the locals saying hello in Wexford. 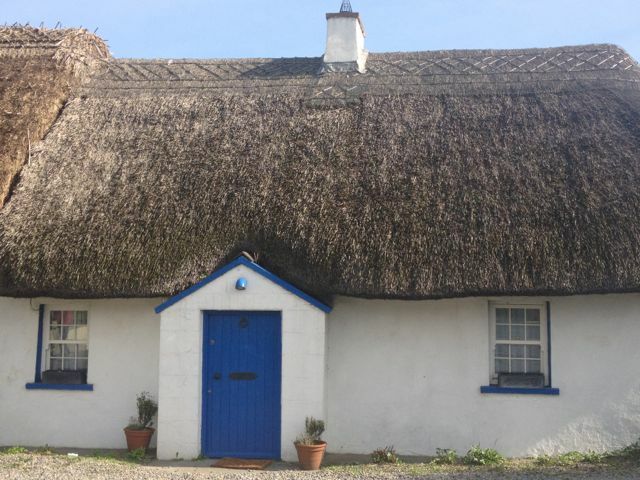 One of the many pretty thatched houses in Kilmore, Wexford. Ah, country life. 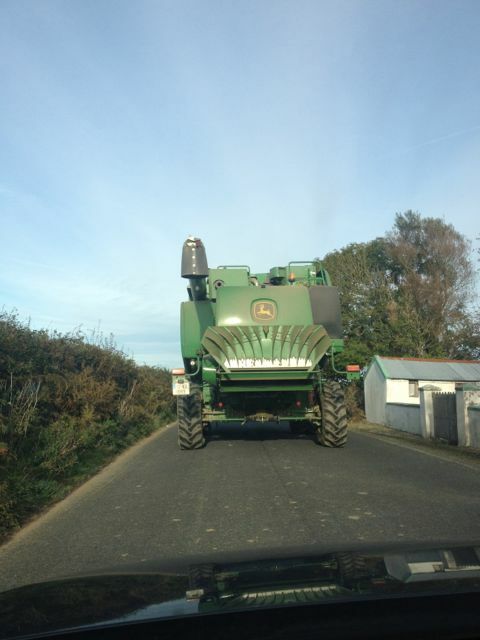 Stuck behind this big guy for around 20 mins as it made its way along the narrow roads to the farm. 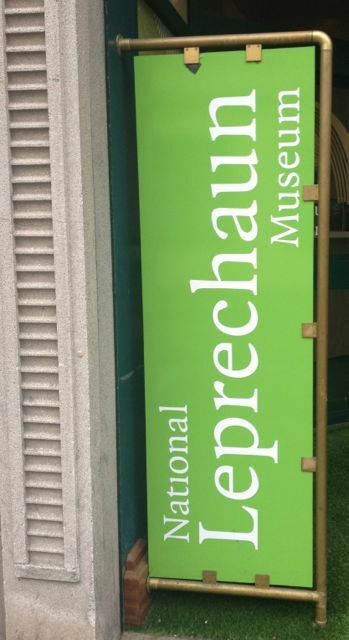 It’s real and it’s in Dublin. 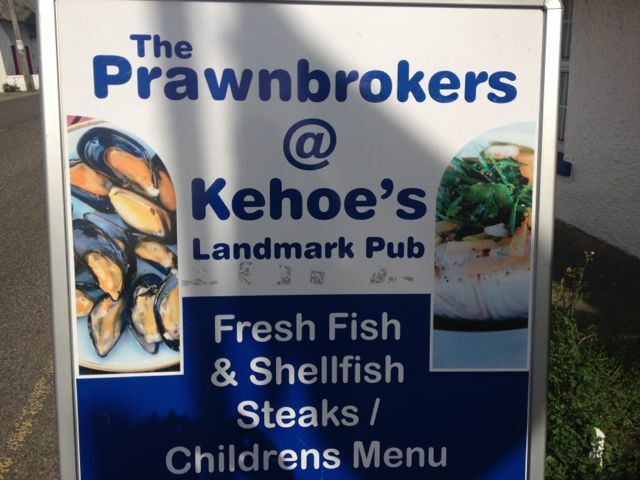 I was too scared to go in, though, so I can’t tell you any more about it. 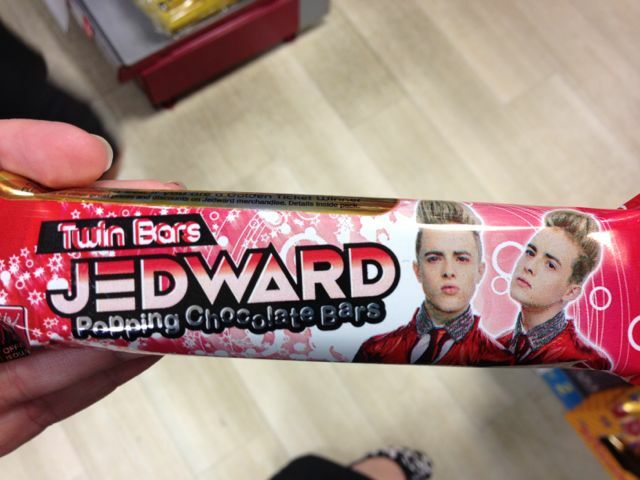 How did the Jedward bar taste? I’ve always wondered as I can’t get them where I live. So glad you have had such a super time, sending time with old friends is the best therapy known to man. I am very taken with the donkeys (or are they asses?) in Wexford and as a country girl, it warms my heart to see such a fine looking combined harvester!